2014 had a lot of great albums, but what about all those EPs? People tend to let smaller releases slip by unnoticed, but at Planet Stereo, the phrase, “nice things come in small packages,” is muttered throughout the year. (…that may be partly because I’m only 5’2″, but hey! It’s a valid argument!) Here are the Top 15 EPs of 2014. Here’s hoping 2015 brings some good ones too! 1. 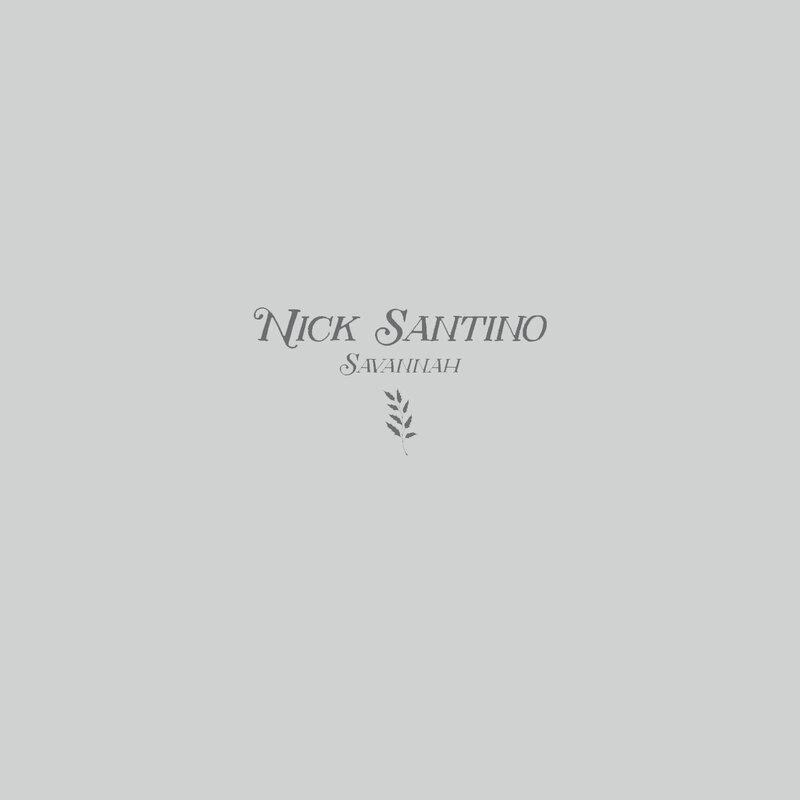 Savannah by Nick Santino – released December 19th, 2014. A quality EP that displays both artistry and originality throughout. There is pure character in each track, which gives Savannah a cinematic quality/value. The stripped down sound provides a quiet, almost hushed tone that carries a lofty emotional weight. 2. 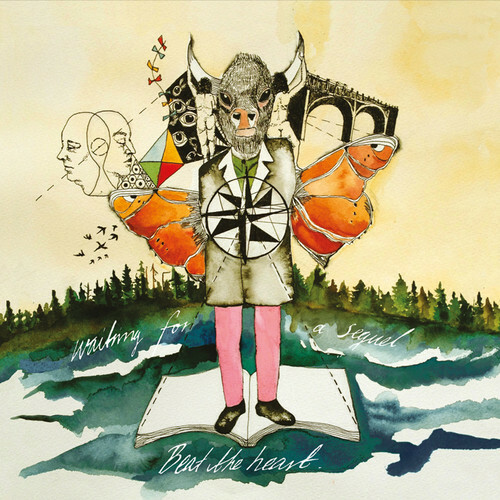 Waiting For a Sequel by Beat The Heart – released on May 6th, 2014. The epitome of indie/rock. There is an almost tangent energy to the EP, fusing together a cinematic, melodic style with the ballad worthy attitude of the 80s. 3. Strangers In Fairyland by Jocelyn Arndt – released October 27th, 2014. Jocelyn Arndt perfectly delivers wit and attitude, wrapped up in raw power. It’s a debut EP that showcases the pure talent of Arndt and an effortless mystery behind it all. 4. 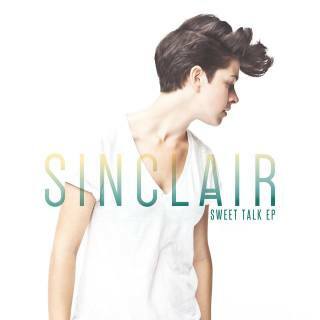 Sweet Talk by Sinclair – released on November 4th, 2014. From the opening notes of Sweet Talk, it is obvious there is something very special about Sinclair. I had said in my review that I believed there was a star in the making; that this wasn’t a debut, “this is an explosion,” and I stand by that. 5. 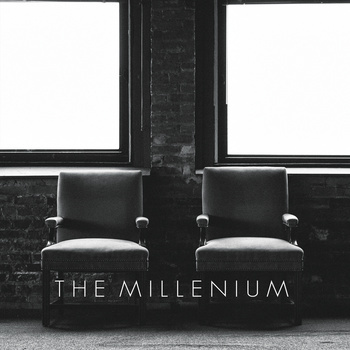 It’s So Much Friendlier With Two by The Millenium – released on February 23rd, 2014. 6. 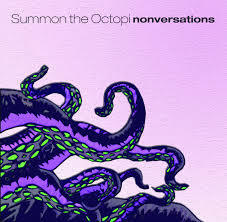 Nonvesations by Summon The Octopi – released on November 17th, 2014. 7. 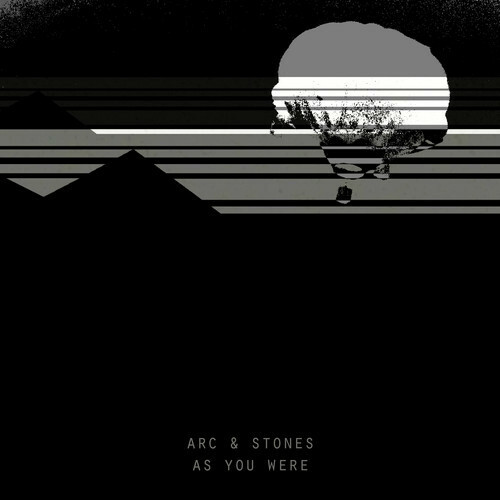 As You Were by Arc & Stones – released on June 10th, 2014. 8. 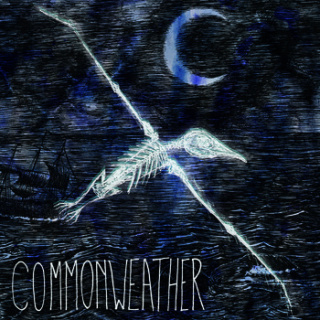 Commonweather by Commonweather – released on November 25th, 2014. 9. 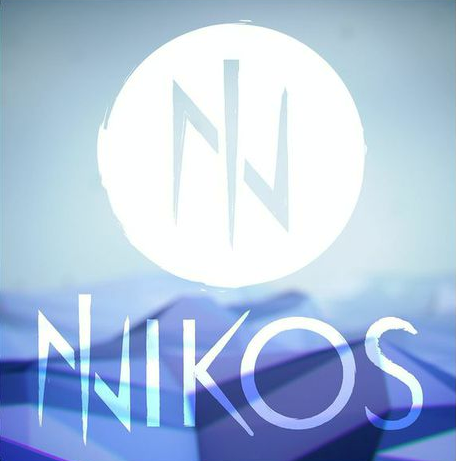 Nikos by Nikos – released on October 21st, 2014. As an introduction to the band, it is a wonderful preview at where they are headed, and how certain they are in their sound already. 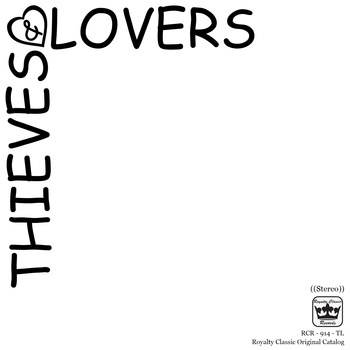 Their self-titled EP is delightfully melodic, energetic, and hauntingly brilliant. 10. 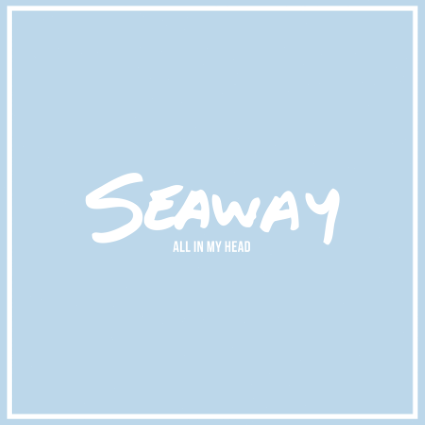 All In My Head by Seaway – released on November 4th, 2014. 12. 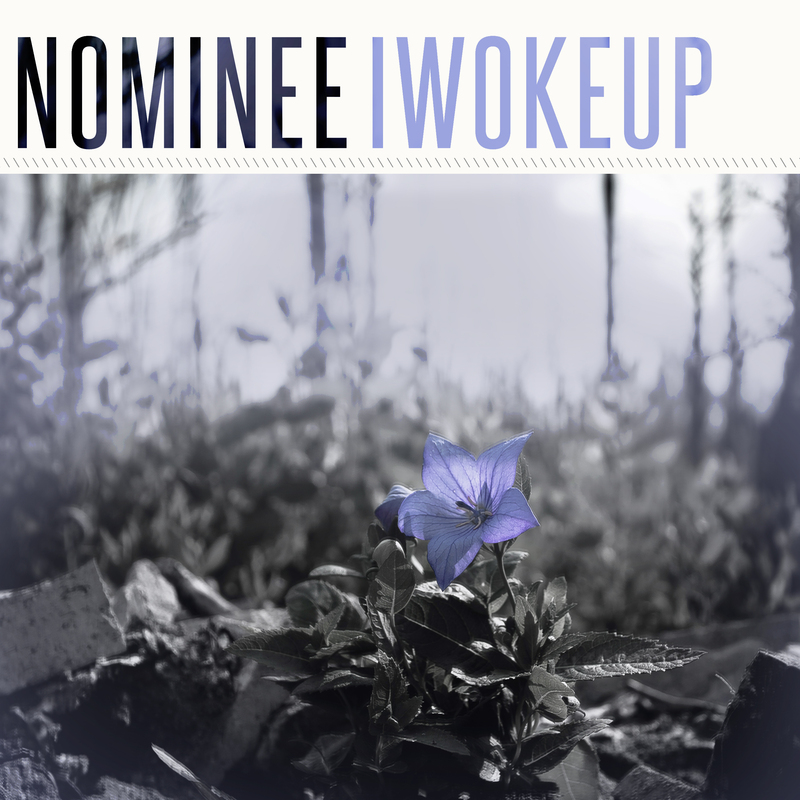 I Woke Up by Nominee – released on October 14th, 2014. Nominee’s sophomore release is wonderfully original; a well-made addition to the band’s discography. The EP had an irresistible style, with a dynamic and infectious attitude that further emphasizes the overall quality. 13. 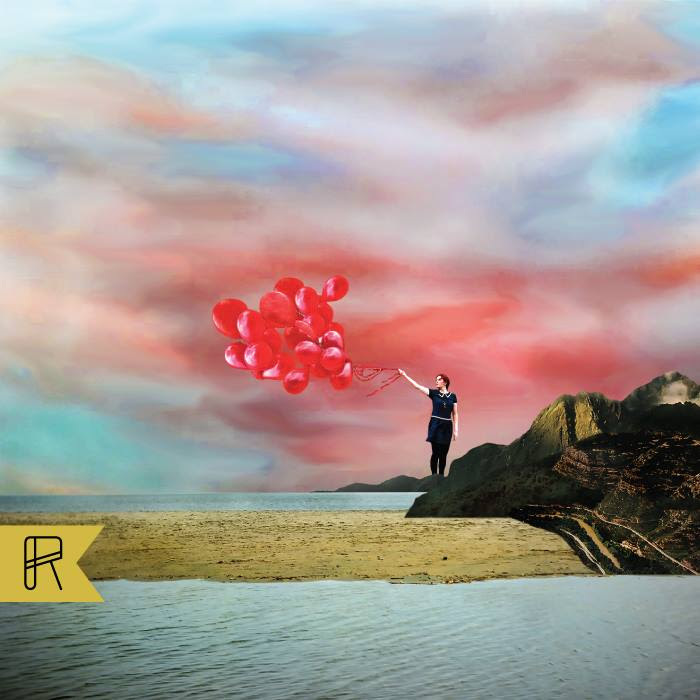 Balloons by Ruby My Dear – released on October 14th, 2014. There is a soulful beauty to this EP, and every track had something to offer. The music and lyrics of Balloons work together, fitting like pieces of a puzzle; there is not the typical competition of which will win the heart of the listener. 14. 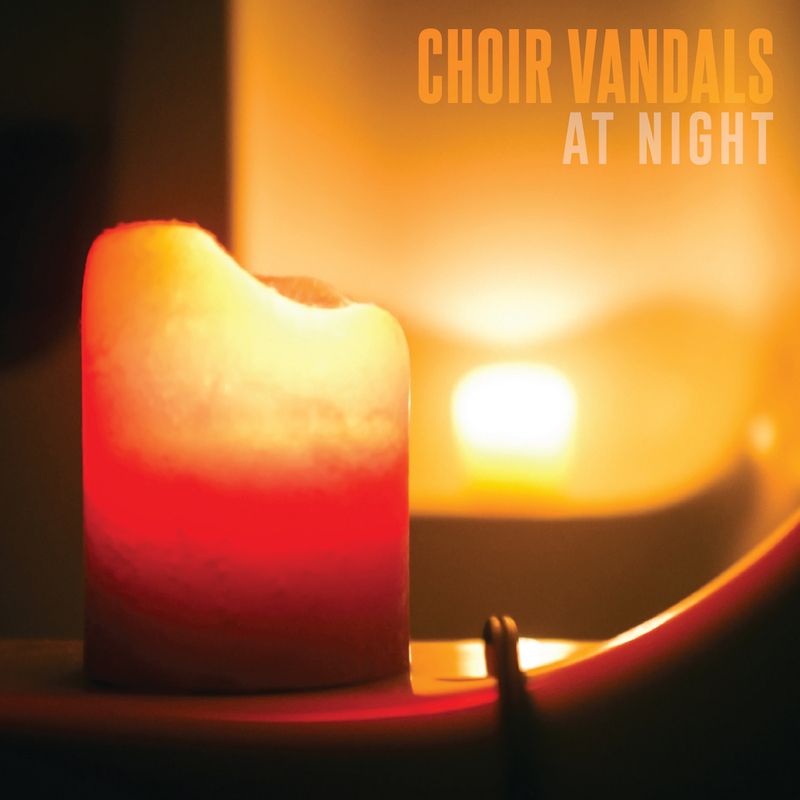 At Night by Choir Vandals – released on October 27th, 2014. Between the mixture of emotional intensities, explosions of raw power, and a brooding undertone, Choir Vandals are the musical Heathcliffs of the scene…if, you know, stages could stand in the moors. The intricacy of their sophomore EP makes them one to watch. 15. 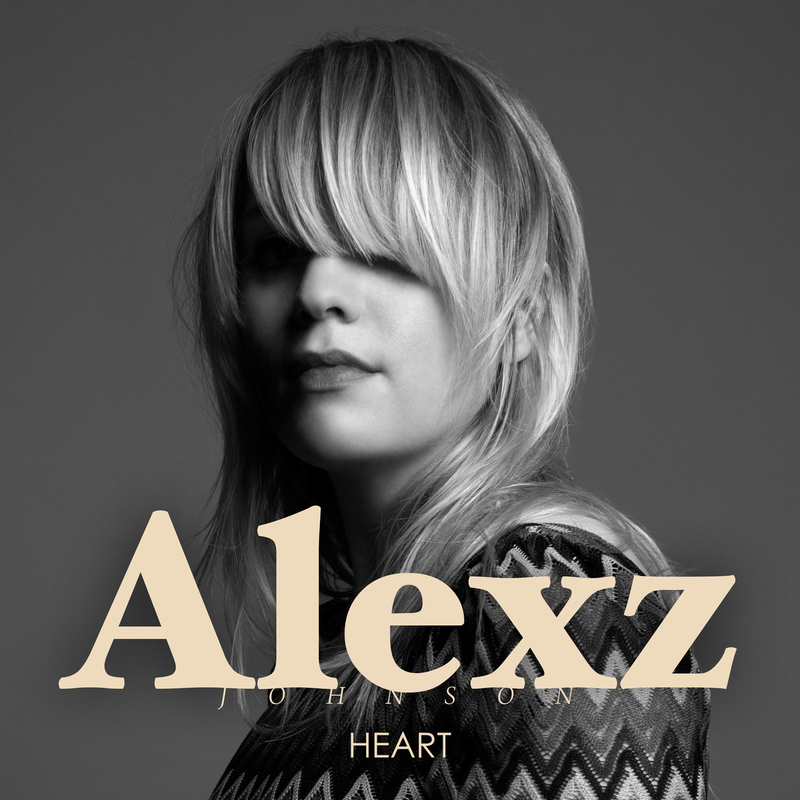 HEART by Alexz Johnson – released on February 18th, 2014. 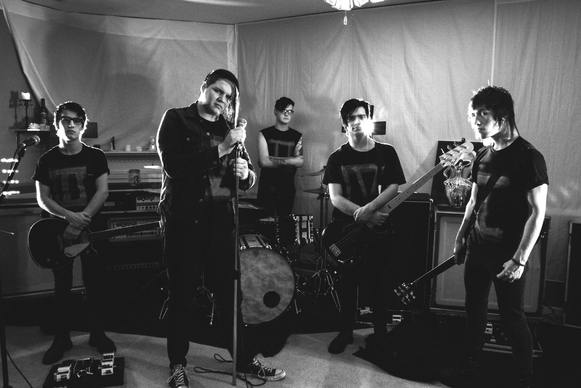 Set It Off have released their new video for “Tomorrow,” finishing 2014 off perfectly. This year has been a whirlwind for music releases; week after week, new albums have appeared left and right. Some have been amazing, and some…well, some could have been better (but we won’t name names). Anyway, here are my picks for TOP 14 Best albums of 2014 (in no particular order). 15. 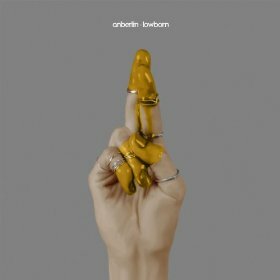 Lowborn by Anberlin, released on July 22nd, 2014, via Tooth & Nail Records. What a fantastic final album; it’s bittersweet, but such a work of art. It’s emotionally charged, with stunningly well-written lyrics, not that I’d ever expect anything less from Anberlin. 14. 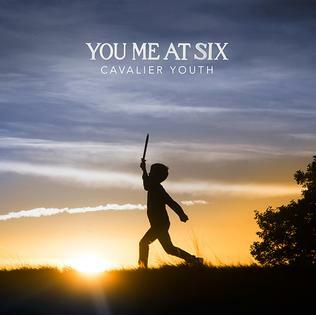 Cavalier Youth by You Me At Six, released on January 26th, 2014, via Virgin Records. 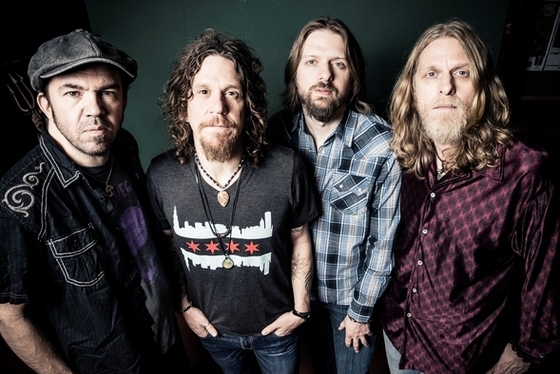 The band’s fourth studio album is every bit of fresh, original, and entrancing as their first. You Me At Six seem to get more personal on the album, and approach a more pop-rock sound than on their previous releases. 13. 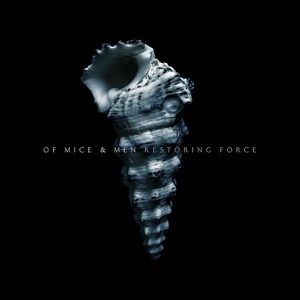 Restoring Force by Of Mice & Men, released on January 28th, 2014, via Rise Records. You know an album is good when a band goes the extra mile and records an acoustic version of it in its entirety. There is a raw power throughout Restoring Force, and the brilliance behind it is impossible to ignore. 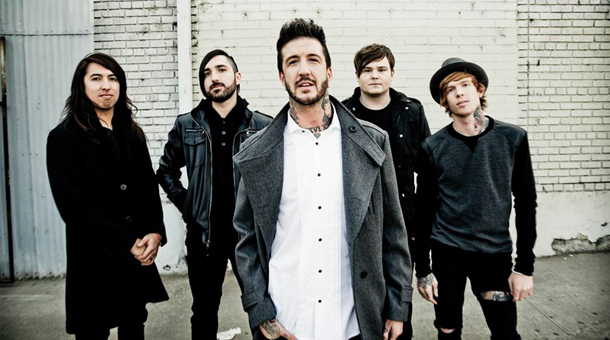 The departure from the modern standard brings ripples to the scene overall, but also showcases the growth and artistic development of each member in Of Mice & Men. 12. 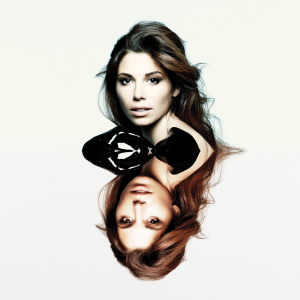 Head Or Heart by Christina Perri, released on April 1st, 2014, via Atlantic Records. Personally, I adore this album. Not as much as her Ocean Way Sessions album, but it’s definitely up there as far as favorites go. There is so much vulnerability, personality, and vocal power on this album, it demands to be replayed. 11. 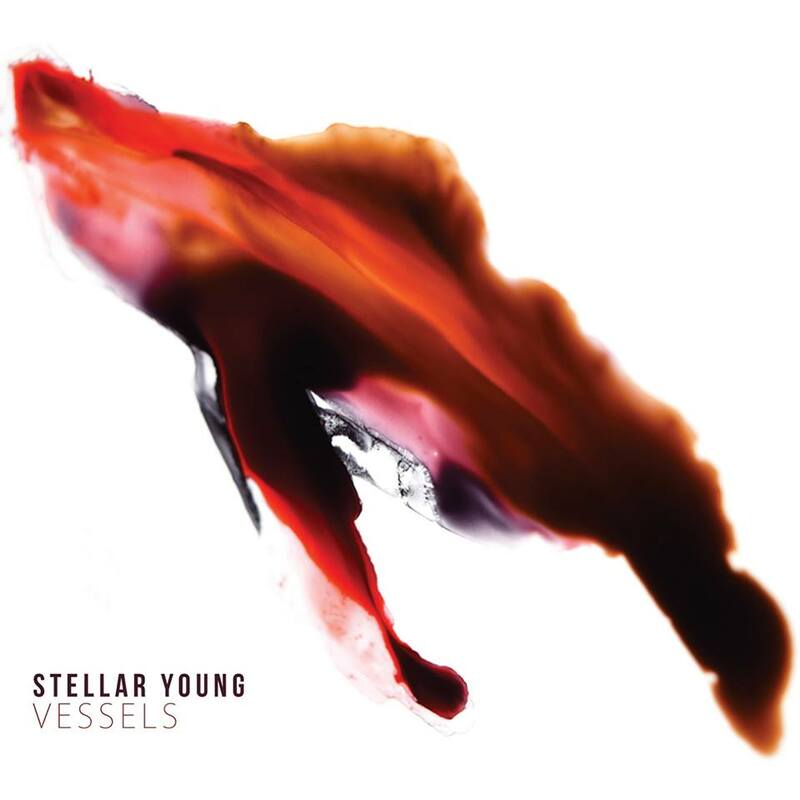 Vessels by Stellar Young, released on December 16th, 2014. 10. 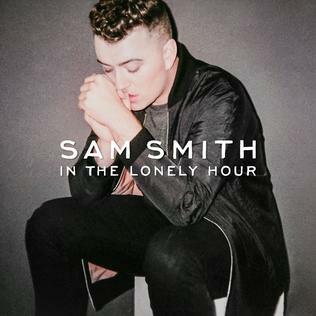 In The Lonely Hour by Sam Smith, released on May 26th, 2014, via Capitol Records. There is so much beauty and power displayed on this album. Every song is enchanting in its own right, launching Sam Smith into the limelight as the true star he is. Finally, the soul has been brought back to pop music! 9. 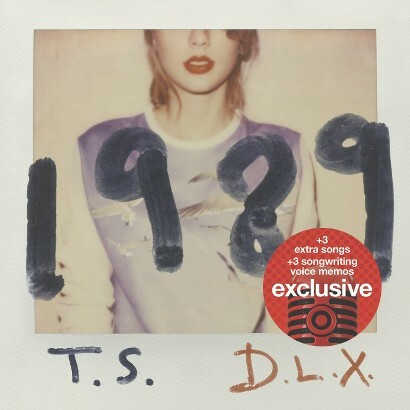 1989 by Taylor Swift, released on , 2014 via Big Machine Records. 8. 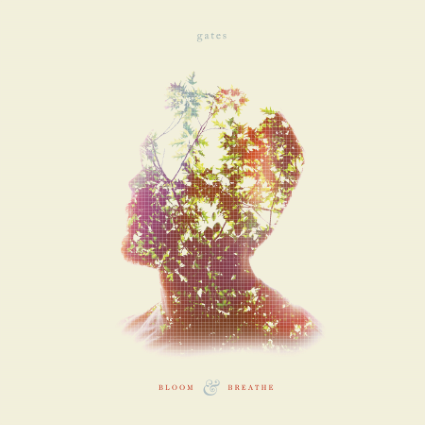 Bloom & Breathe by Gates, released on October 21st, 2014, via Pure Noise Records. Wow. A debut album that has a cinematic, sophisticated sound to it, and is genuinely a work of art. Throughout the album, the band’s dedication to their craft, and their limitless talent, is obvious. I’m expecting a lot from these guys! 7. 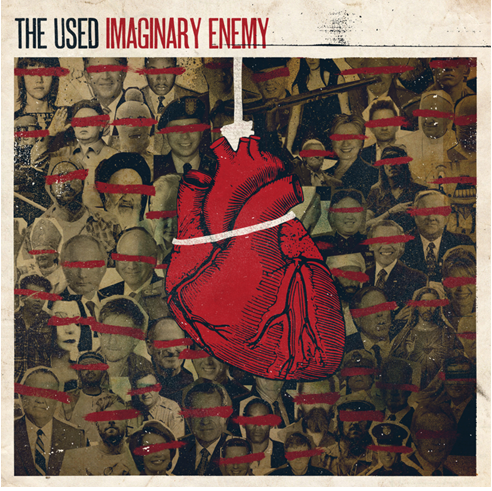 Imaginary Enemy by The Used, released on April 1st, 2014, via Hopeless Records. If you didn’t rock out to “Cry” at some point this year (especially you Octane Radio listeners/gym rats! ), you’re lying to yourself. That single set the spark for this album, and once I listened, I couldn’t get enough. I daresay I’ve played this album more than I should have, but it was worth it. 6. 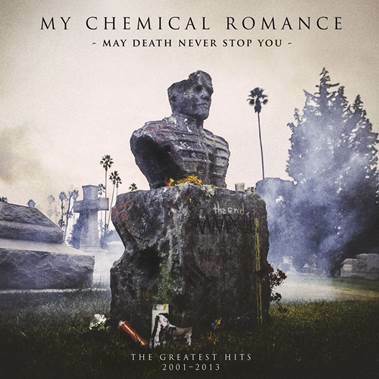 May Death Never Stop You by My Chemical Romance, released on March 25th, 2014 on Reprise Records. Another bittersweet listen in 2014; it was brilliant in its musicality and as an overall summary of an amazing band’s career, but so hard to listen to knowing it was the last MCR release. As far as “greatest hits” albums go, I’m voting this as one of the best. “Fake Your Death” is such an anthemic, brilliant new track, and I love delving into my nostalgic side through the older tracks. 5. 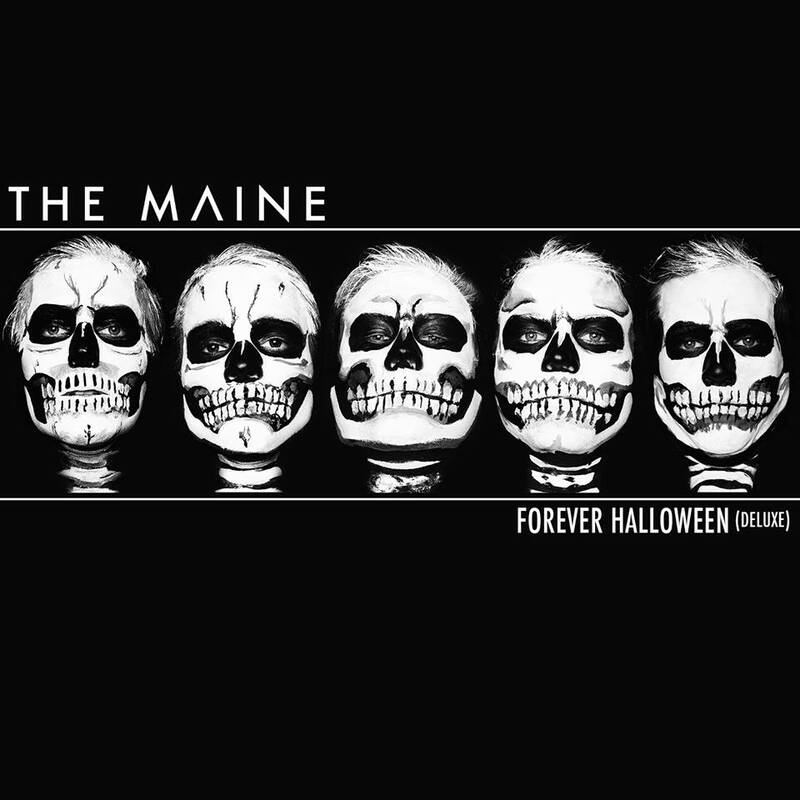 Forever Halloween (Deluxe Edition) by The Maine, released on June 17th, 2014, via Universal. 4. 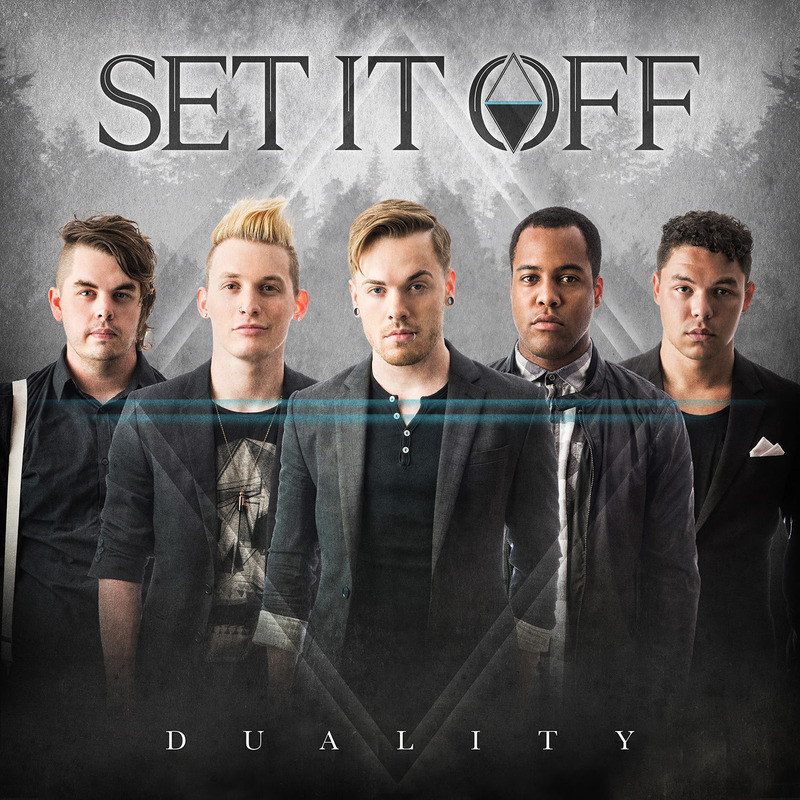 Duality by Set It Off, released on October 14th, 2014, via Equal Vision Records. Brilliant, catchy tracks, all decorated with the originality of Set It Off. This reminds me of a heavier version of The Cab’s Symphony Soldier in that I just want to play the whole album again and again and again. 3. 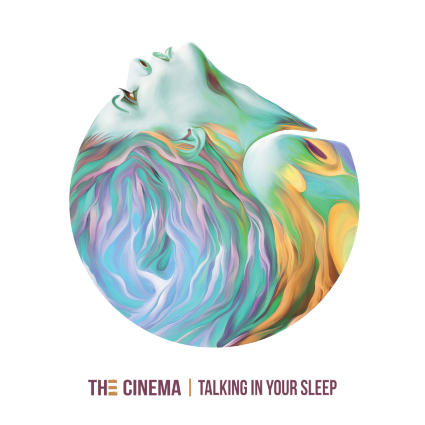 Talking In Your Sleep by The Cinema, released on December 16th, 2014 [independently released]. 2. Slow Me Down by Sara Evans, released on March 11th, 2014, via RCA Nashville. Catchy as hell, with a poppy, uptempo tone that is impossible not to love. It’s a perfect driving/car-aoke record; I promise, you’ll sing your heart out to basically every song. 1. 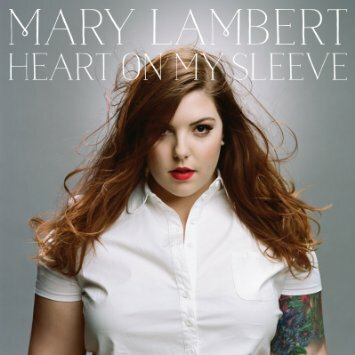 Heart On My Sleeve by Mary Lambert, released on October 14th, 2014, via Capitol Records. Mary Lambert can do no wrong. The songstress has crowds enchanted with her stunning vocals and her fearless way of tackling subjects people don’t want to talk about. With songs like “Secrets,” Lambert has resonated with listeners, and opened up a beautiful story. 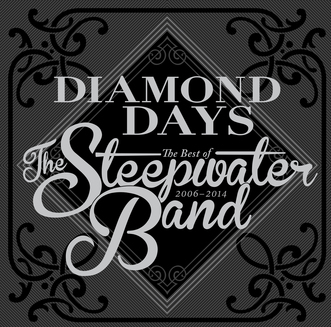 The track will be featured on Diamond Days: The Best of The Steepwater Band 2006-2014, which featured eight remastered tracks and a new song, “Silver Lining.” The record will be released digitally and on CD via Sun Pedal Recordings on February 17th, with a vinyl release scheduled in April 2015. All three are currently available for pre-order along with limited merch that is exclusive to this release. 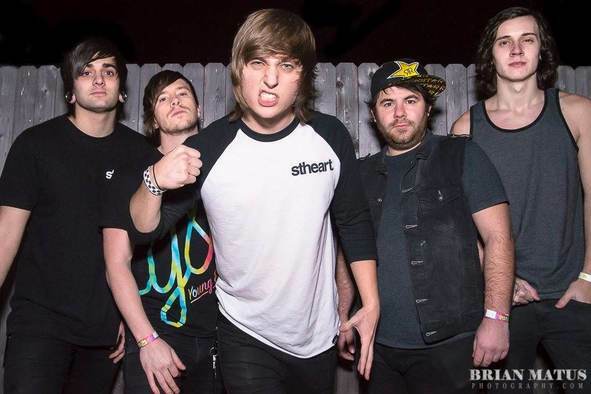 Nevada Rose’s debut album, Paint Me In Light, was produced by Andrew Wade ( A Day To Remember, Motionless In White), and released via Tragic Hero Records last summer, available on iTunes. 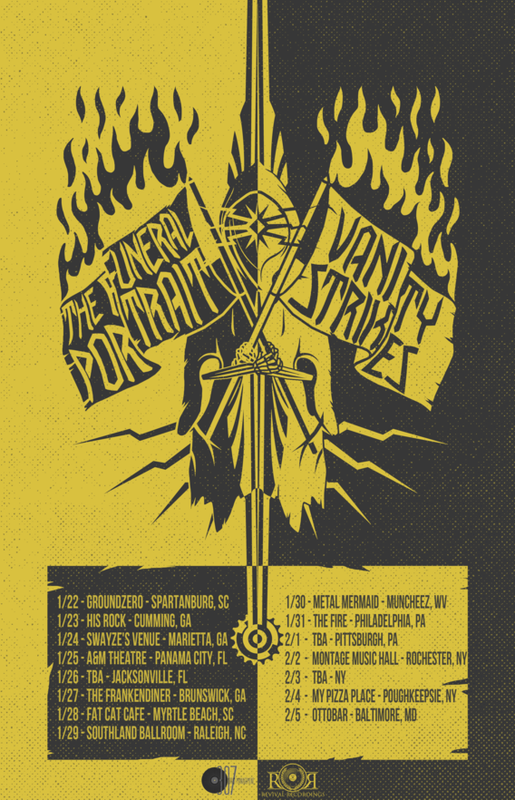 Five-piece “theatre rock group” The Funeral Portrait have announced their first tour of 2015. The band will be joining Vanity Strikes on a 15-date tour that kicks on on January 22nd in Spartanburg, South Carolina. The Funeral Portrait signed to Revival Recordings (owned by Shawn Milke of Alesana) earlier this year after recording For The Dearly Departed at Adelaide Recording Studios in Raleigh, NC. 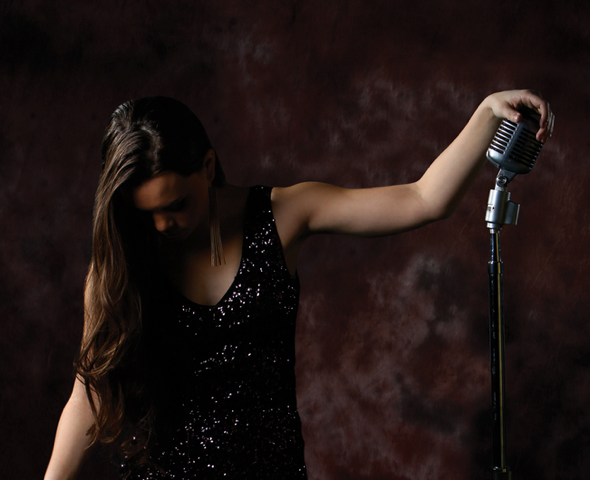 The six-song EP was produced by Milke and engineered/mixed by Neil Engle and is available on iTunes. 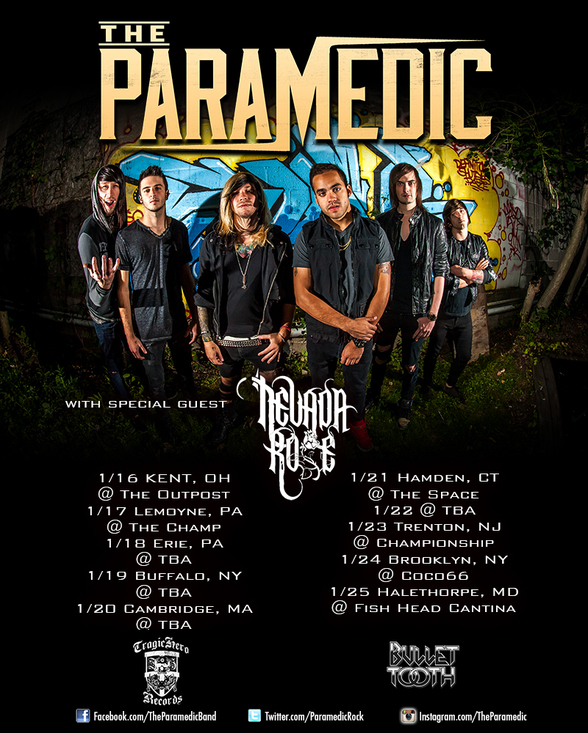 You can see the dates for the tour below, as well as the tour poster! 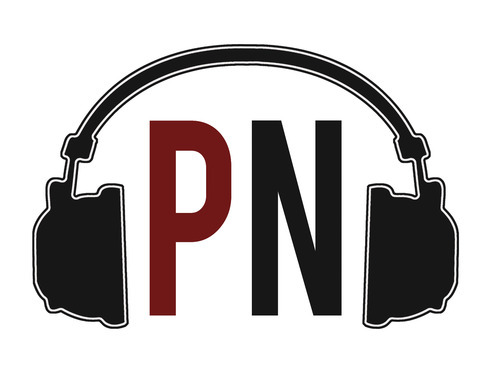 Pure Noise Records’ 2015 Releases are steadily building up, making the new year a busy one for the record label. Pure Noise has now confirmed new releases from Four Year Strong, Senses Fail, State Champs, The Story So Far, and more. Below, you can read the label’s announcement below…as well as the list. The end of the year is here. 2014 has been an insanely busy but fun year at Pure Noise. We’ve put out more releases this year than any year before. You can check out the list HERE. Thank you for supporting us this year. We’ve got some very exciting things in store for 2015 including a Pure Noise UK TOUR & full length releases from Hit The Lights, Four Year Strong, The Story So Far, Senses Fail, & State Champs. Have a Happy New Year. We’ll see you at a gig soon. 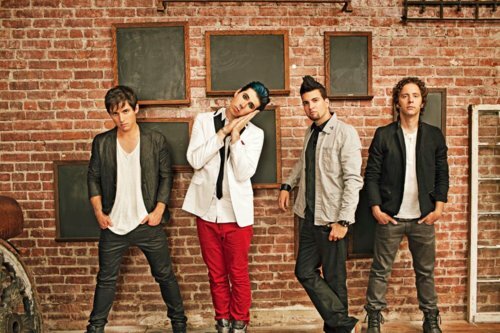 Marianas Trench have released their lyric video for “Here’s to The Zeros,” which you can view below. What do you think of the new track? 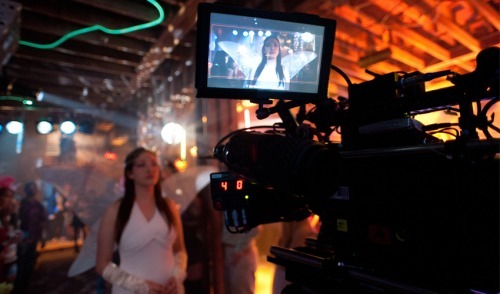 Back at the beginning of November, following years of anticipating (and growing impatience), To Write Love On Her Arms announced the release of the TWLOHA movie, previously announced as Renee, for March of 2015. 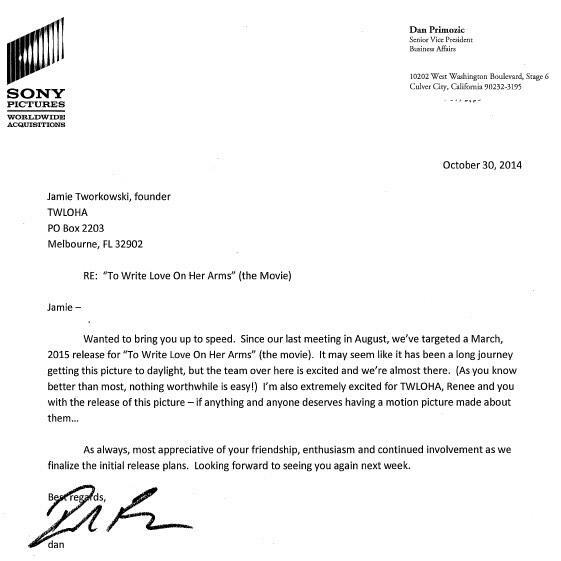 The news arrived in the form of a letter from Sony Pictures’ Senior Vice President of Business Affairs, Dan Primozic; Jamie Tworkowski, the founder of TWLOHA, posted it online, opening the floodgates for millions of fans/supporters who were quick to declare their joy (you can view it below). Finally, as a late Christmas present (maybe a Boxing Day gift? ), the official trailer for the film, starring Kat Dennings (Two Broke Girls) and Chad Michael Murray (One Tree Hill), has been released. There is no official release date as of yet, although the month of March is still in the mix. Below, you can view the trailer…and let Planet Stereo know how excited you are for the release of the film! Pre-order the double disc deluxe edition of Restoring Force: Full Circle —NOW!